Best of the beef, Tex-Mex style. Beef. Es para la cena. And these 15 recipes offer beef at its best, featured in some of the tastiest Mexican and Tex-Mex recipes north of the Rio Grande...and either side of the Pecos. 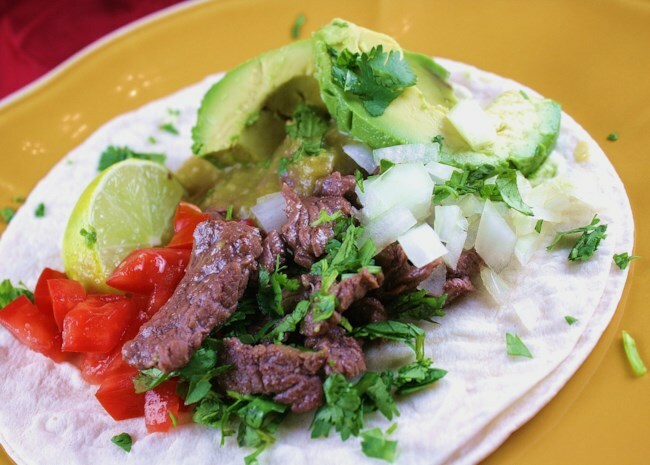 Strips of marinated beef are quickly sauteed and served in soft corn tortillas with tomatillo sauce and your favorite toppings. "This was one of the best things I have ever eaten," says oliviaruby. "The flavors were so yummy and fresh. The homemade tomatillo sauce was the best part of the dish and not at all hard to prepare." 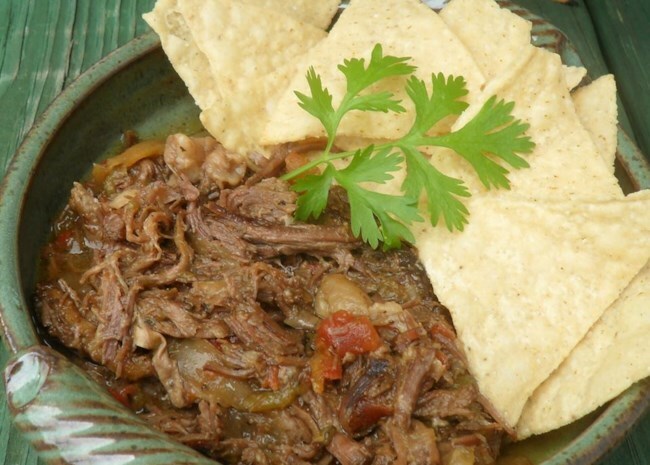 "Beef and pork cooked in a slow cooker overnight creates the most tender Mexican meat filling ever," says TucsonMom. "Serve with tortillas, cheese, and sour cream." 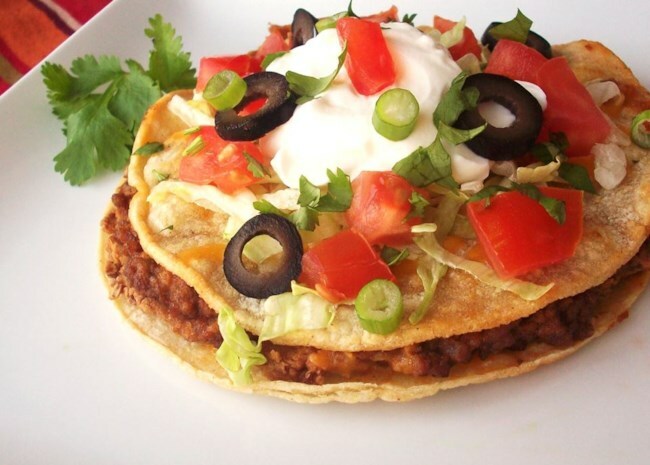 Fill flour tortillas with a flavorful mixture of seasoned ground beef, refried beans, and chiles, topped with a generous amount of sauce and cheese. 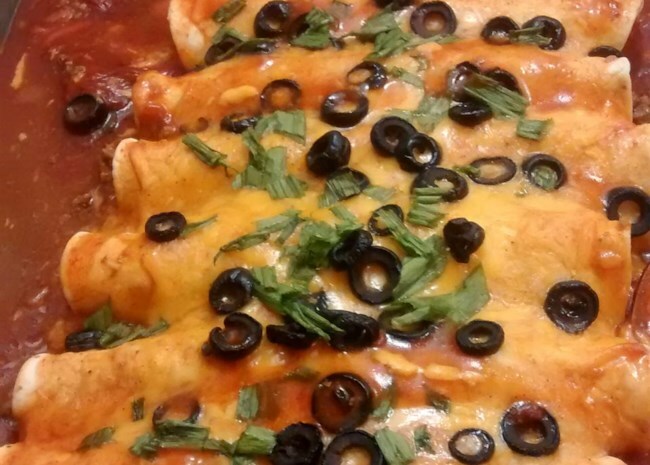 "Very easy, very good wet burritos," says Cindy Newell. "Serve with guacamole, sour cream and salsa." This tamale and ground beef casserole is so quick and easy to make, it's perfect for a weeknight dinner. You'll simply layer cheese, frozen corn, and a peppery ground beef mixture between layers of cornbread batter. So eays. 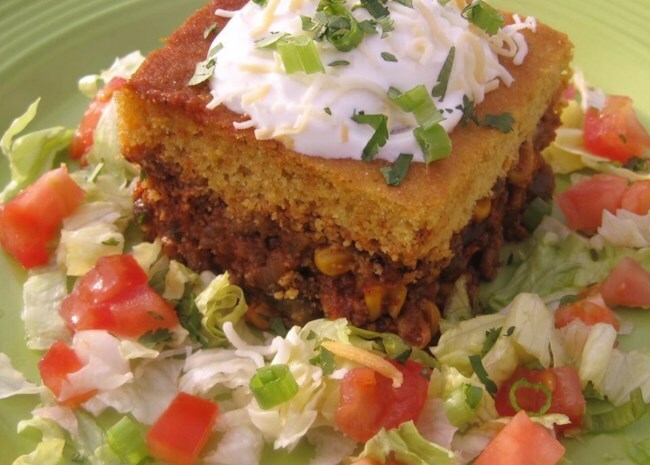 "While this tamale pie has very little to do with its south-of-the-border namesake, it's a really delicious recipe all the same," says Chef John. 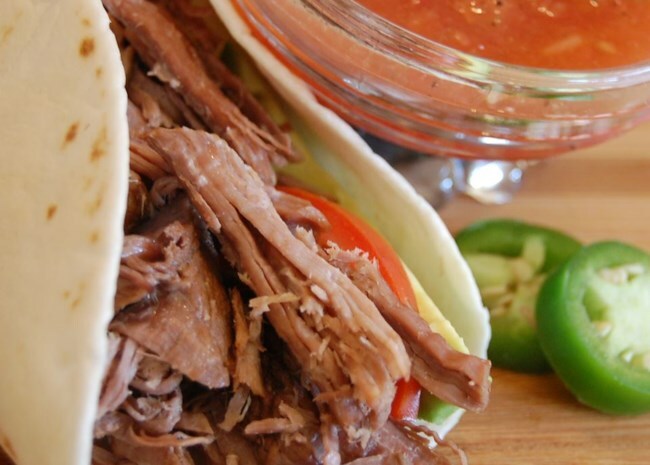 Enjoy this shredded Mexican beef in burritos, tacos, salads, and more. "Truly loved this recipe, had to share it with all my friends," says pho54. "It was a bit spicy, but that just made it even more delicioso!" These hearty beef and bean chimis are baked instead of fried. "Very easy to make and tasted great! I was skeptical at first about how they would taste baked instead of fried but was pleasantly surprised," says GUMDROP09. 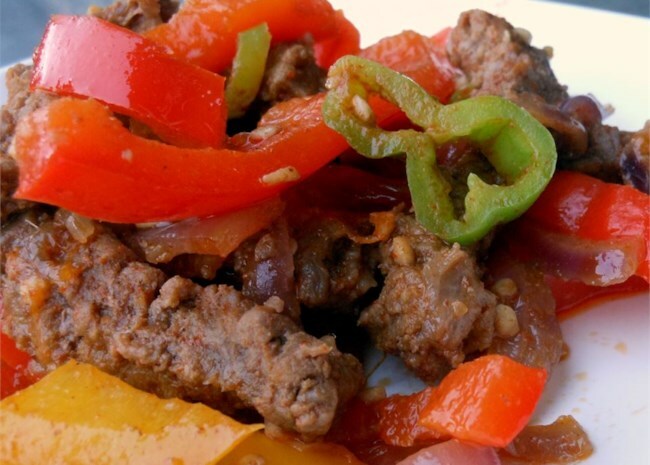 Thin strips of seasoned lean beef get the fast-fry treatment with bell peppers and and red onions. "Traditional fajitas with a colorful twist," says b.a.mudhed. "Garnish with cheese, sour cream, salsa...I use thick flour tortillas warmed in the oven, Mexican queso, and crema fresca." 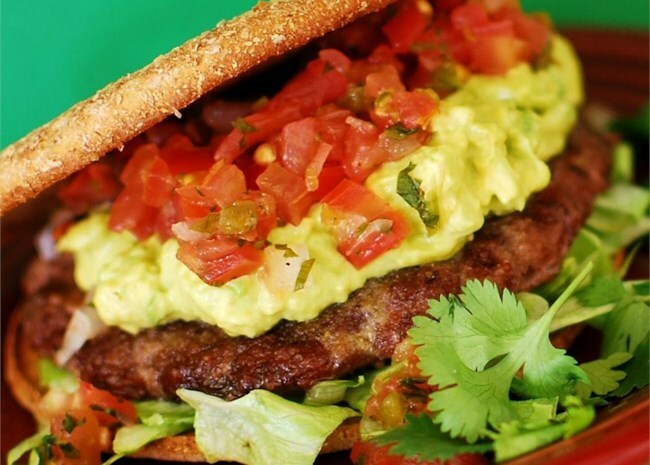 Top these tasty burgers with pepperjack cheese, homemade pico de gallo, and guacamole. "These Mexican hamburgers are the best you'll ever have!" raves DonnaB. 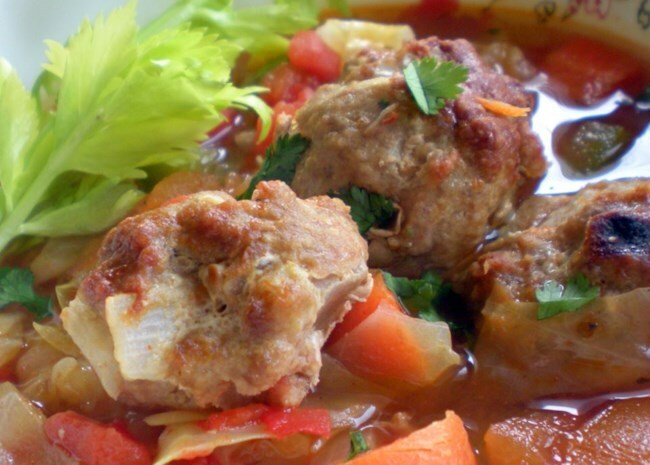 Beef meatballs cook in a tasty broth with carrots, green peppers, garlic, onions, canned tomatoes, and seasonings. “I absolutely love this especially when its cold out," says COOKNNRSE. "I like to add cilantro to the meatball mixture. We eat it with tostadas. Yummy and so easy to make." 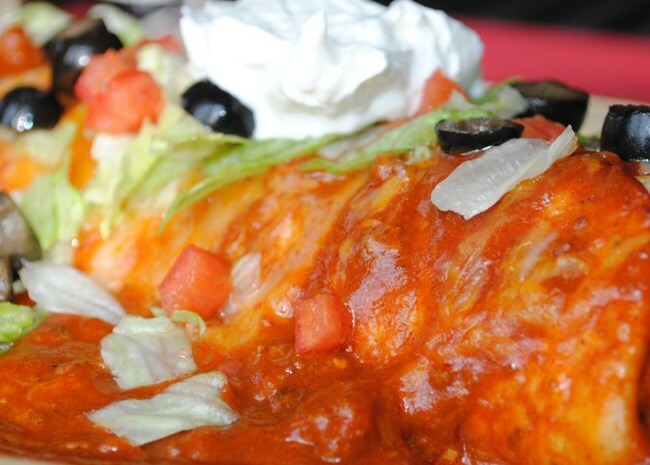 Seven layers of flavor, featuring ground beef, shredded cheese, beans, sour cream, guacamole, salsa, black olives, tomatoes, and green onions. "This was by FAR the BEST dip I've ever had," says KLB82. "All the college boys ate most of it up, but I snuck what I could." "This tastes very close to the taco seasoning favored by a very popular fast-food taco restaurant," says GVSWIFE. "You can make this at home, and let your family prepare tacos the way they like." 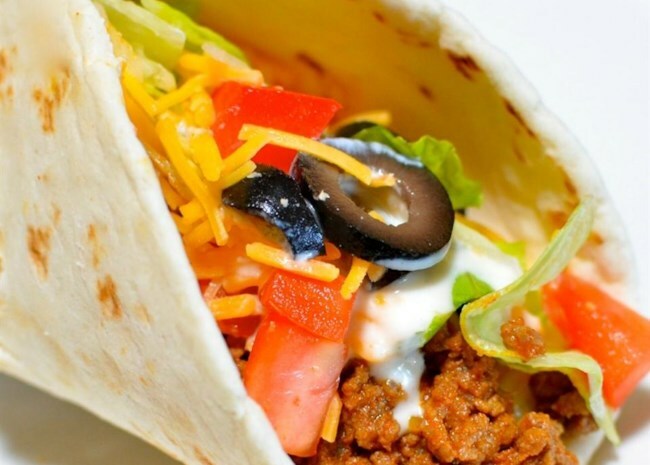 Corn tortillas are topped with beans, seasoned beef, and all your favorite taco toppings! "This was fast and easy, delicious," says PAMMYLYN. "It's so versatile and people can choose their own toppings." Chunks of lean beef simmer in a spicy gravy of fresh tomatoes, bell pepper, onion, garlic, and Mexican seasonings. 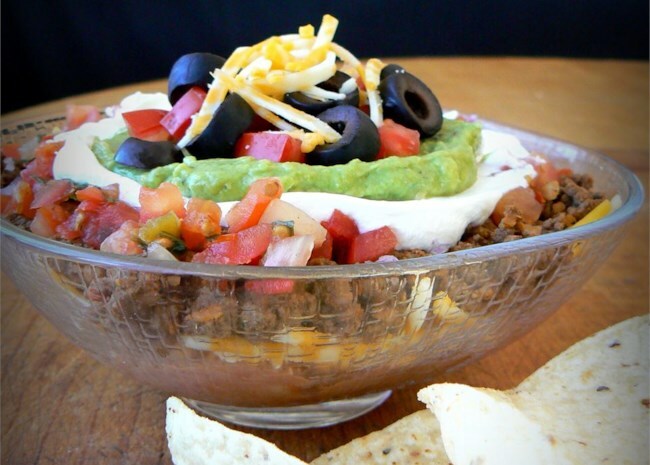 Serve with warm tortillas and garnish with guacamole, sour cream, and cheese. "Good Tex-Mex is really hard to find in Tampa, so I crave the flavors I grew up eating," says babytoothdoc. "This is a great recipe!" 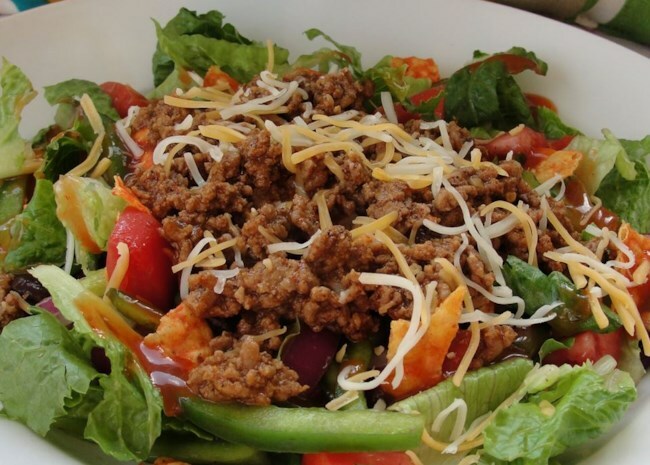 Seasoned ground beef and pinto and kidney beans mix it up with lettuce, tomatoes, Cheddar cheese, and avocado. Top this main-dish salad with crushed corn chips and Catalina dressing. "This is by far the best Mexican-influenced salad I've ever found," says LWOERNER97. "It is better on day two!" 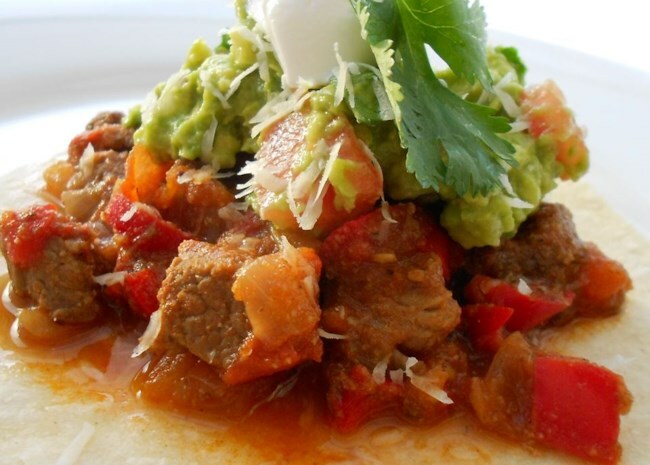 Check out our collection of Tex-Mex Recipes.